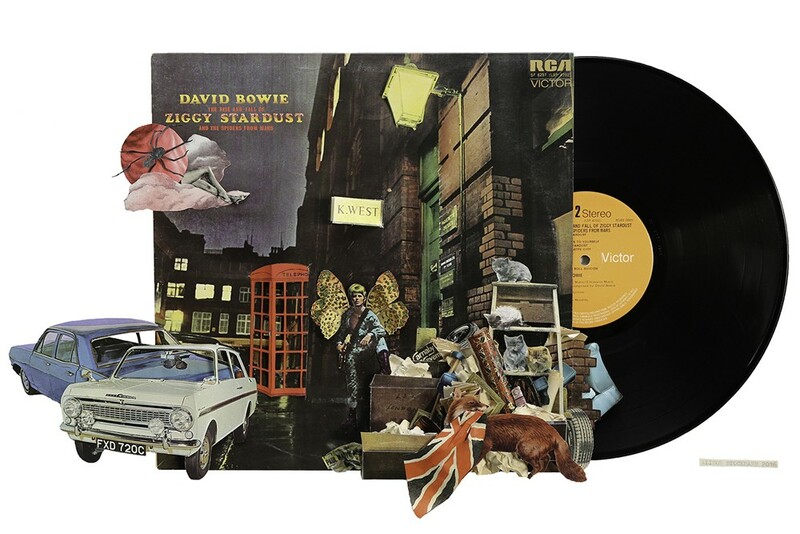 Ziggy Stardust, or to give the album it's full title; The Rise and Fall of Ziggy Stardust and the Spiders from Mars was David Bowie's 5th album that he released in 1972. 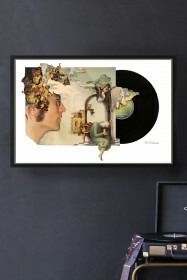 Alison's collage of Ziggy Stardust not only depicts the original artwork but also adds Alison's unique twist to it which are then all nestled next to a vinyl record. 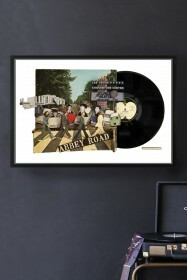 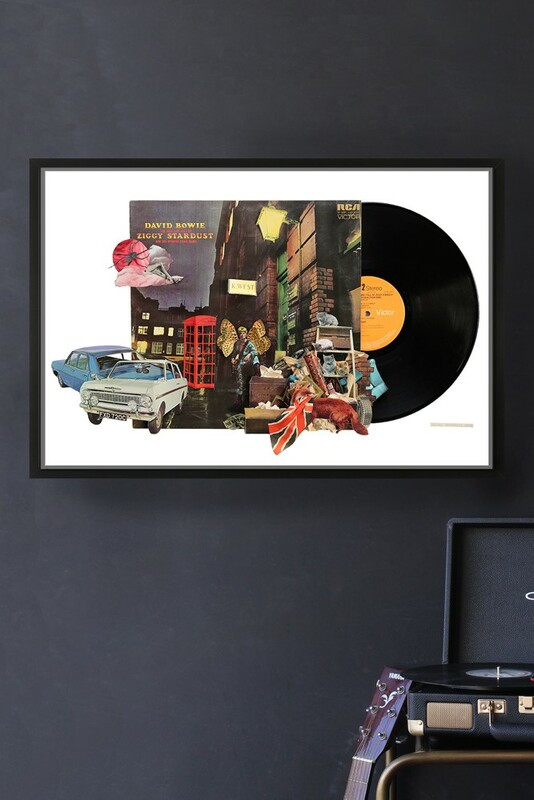 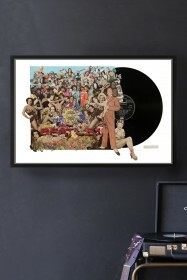 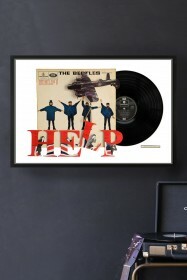 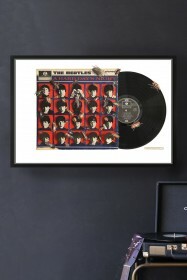 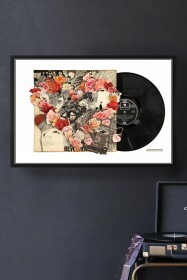 Whether you're a fan of David Bowie, Alison Stockmarr collages or the album has significant meaning to you, this print is going to look fantastic in any surrounding and is sure to be a talking point when guests visit.